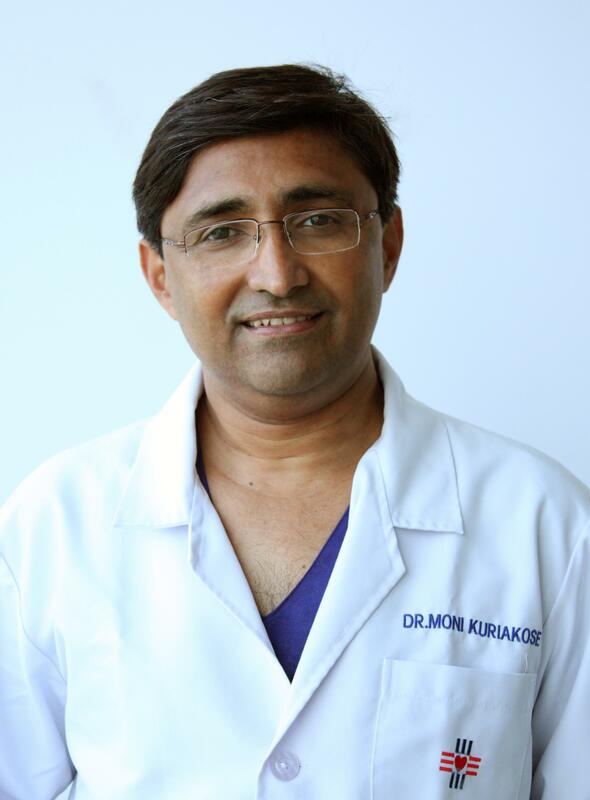 MBBS,MD,DM He is an undergraduate alumnus of St John's Medical College, Bangalore and obtained his postgraduate degree, MD in internal medicine from the Kasturba Medical College, Manipal, India. 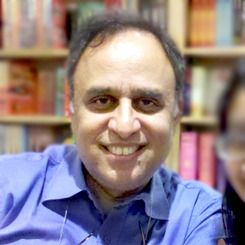 Dr Vincent later completed his postgraduate degree, DM in nephrology, from the Christian Medical College, Vellore, India in 1995. He got a Masters Degree in Medical Informatics from The Erasmus University Rotterdam, Netherlands in 2001. 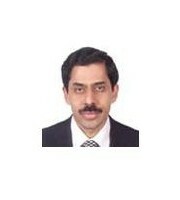 He was formerly Associate Professor and Head of Nephrology at St John's Medical College, Bangalore, India. Dr Vincent was awarded the International Society of Nephrology Fellowship, to train in cadaver kidney transplantation at the University of Maryland, Baltimore, USA. Dr Vincent completed a clinical nephrology fellowship from the University Of Toronto, Canada in 2006, during which period he received the "Marc Goldstein Clinician of the year award - 2005". 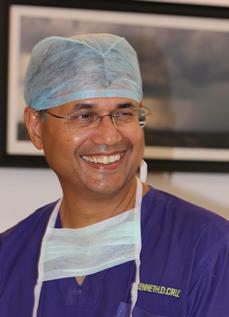 In 2007, he completed a renal transplant fellowship from the Multi-organ Transplant Unit, University of Toronto, Canada and was awarded the fellowship of the American Society of Transplantation. 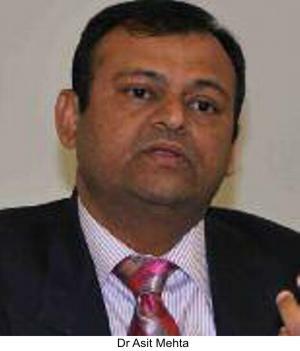 His keen interest in nephrology and renal transplantation, informatics in healthcare, healthcare quality and the use of evidence in healthcare management led to the completion of a Masters Degree in Healthcare Administration from the University of Toronto in 2009. He is currently an accredited Canadian Healthcare Executive and awarded the CHE degree. 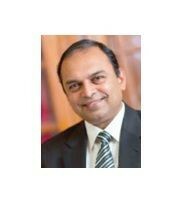 In addition, in India he is also currently involved with the National Accreditation Board for Hospitals and Healthcare Providers (NABH), a constituent board of Quality Council of India as an assessor. 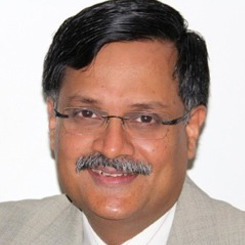 His major interests and research publications have focused on renal transplantation, the various levels of prevention of diabetic renal disease, disease management in chronic care, use of quality in healthcare and also the use of information technology such as point of care devices for remote medical monitoring.